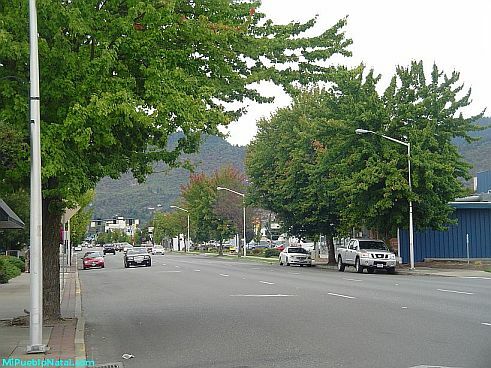 Grants Pass OR – located in Josephine County about 30 miles from Medford. The legendary Rogue River runs right through this small town. As of July 2008, the population of Grants Pass is at 32,290. This small city is the home of Rogue Community College located in the outskirts of town going towards the Oregon coast via Redwood highway off of I-5. 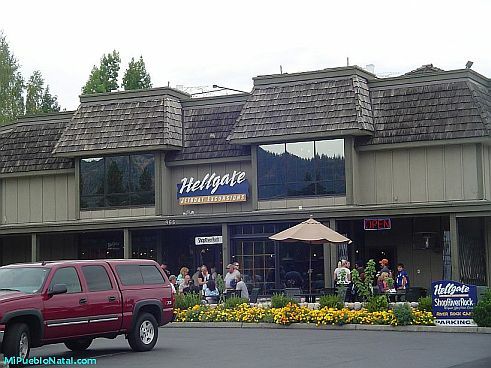 One of the best and most popular attractions Grants Pass offers is the well known Hellgate Jetboat Excursions (Click here to see lots of pictures) where you have the opportunity to discover the spectacular scenery, white water rapids, and the famous Hell Gate canyon. 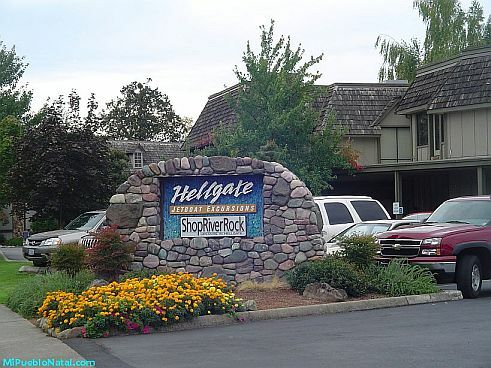 The safe and fun-filled Hellgate excursions bring over 85,000 people each year. Wild Life images provides care and treatment for sick, injured, and orphaned wildlife indigenous to the Pacific Northwest, while giving the public an opportunity to experience wildlife first-hand. Free tours (given on a reservation-only basis) are provided year ‘round, seven days a week. Located on 24 acres of “living laboratory” adjacent to the Wild and Scenic portion of Oregon’s Rogue River, approximately 12 miles west of Grants Pass. The Oregon Caves provide tours from March 21 to November 29 for a fee. Children must be taller than 42 inches (110 CM) in order to attend the cave tour. Here are the Directions from I-5. Other things to do in Grants Pass are shopping, fishing, biking, rafting, hiking, and golfing. 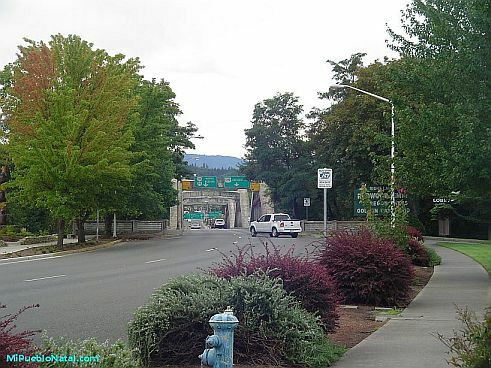 Please click here to leave your comments about Grants Pass and surrounding areas.